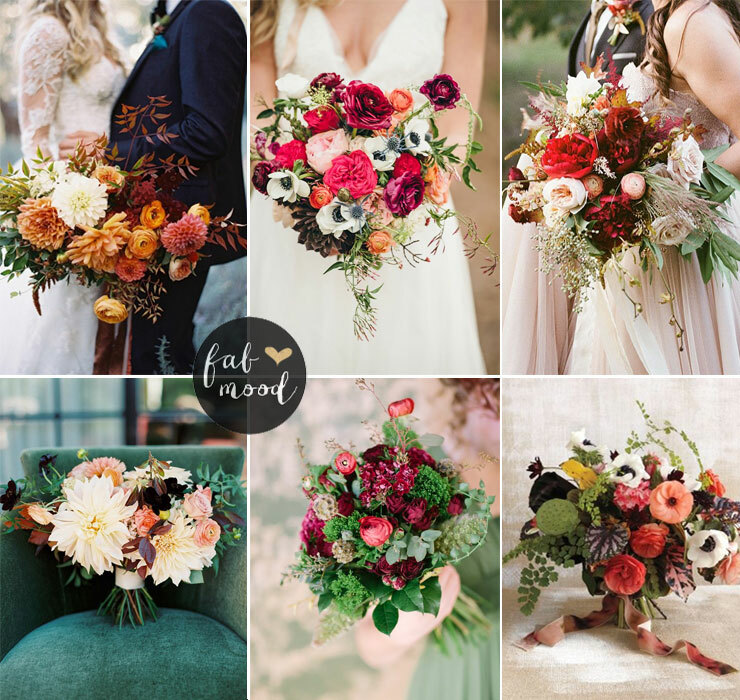 Fall Wedding Flower Ideas by colours,What flowers are in fall? 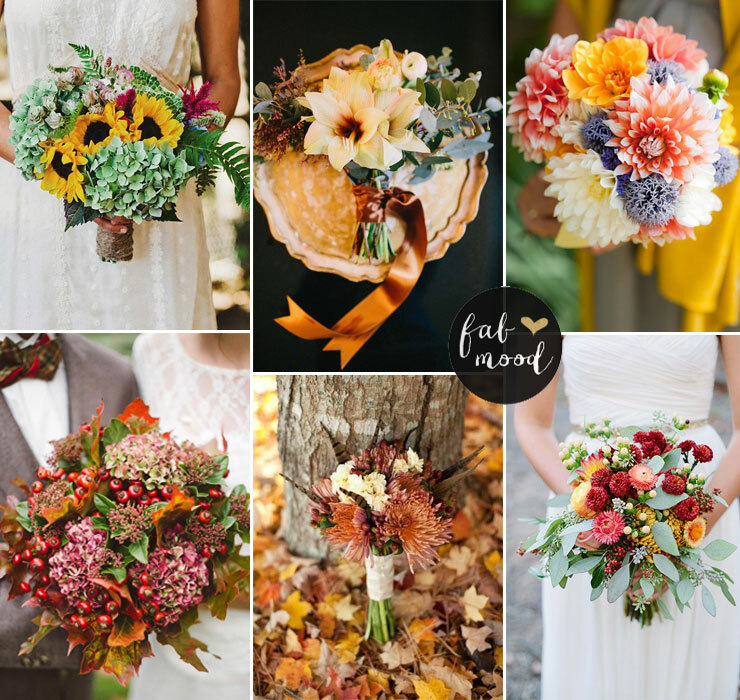 Fall Wedding Flower Ideas by colours, What flowers are in fall? 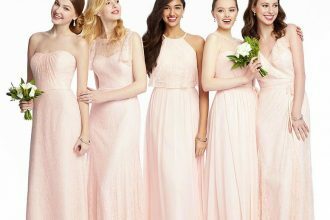 So you’ve set your wedding date. You’ve chosen the crisp, clear days of fall – a magnificent time of the year when nature is putting on a real show. Now comes the planning. 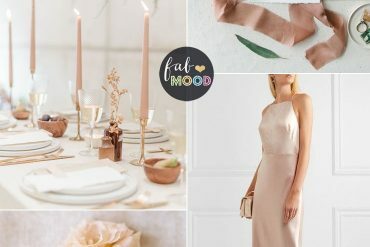 Everyone wants to get their wedding just right, but with so much to do, so many options to choose from and money getting tighter it can all get a little stressful. 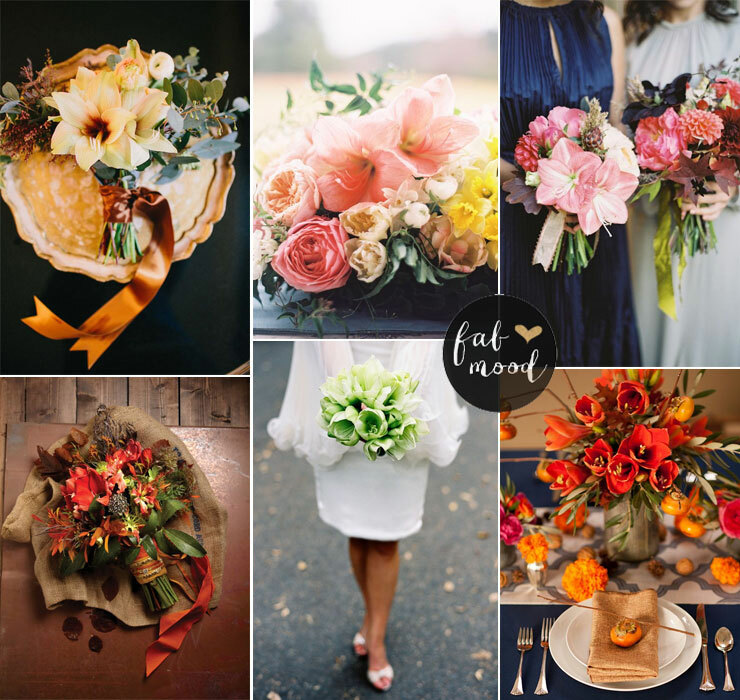 Choosing your fall wedding flowers is no different. 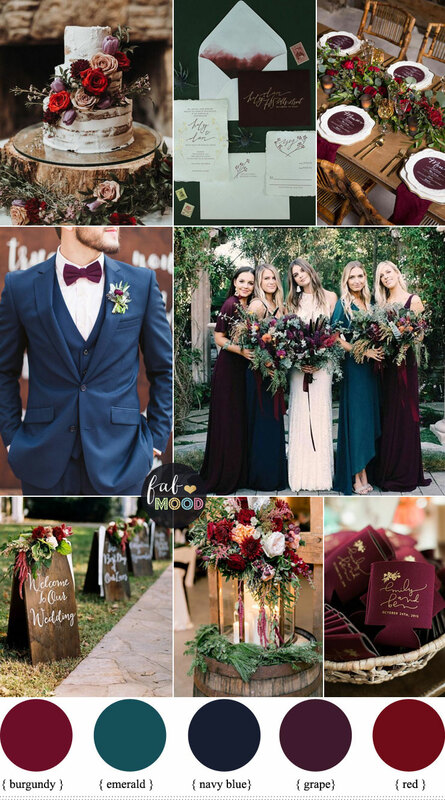 My aim here is to give you some information that will make the choices easier for you, so at least the flower part of your wedding planning is an easy one! 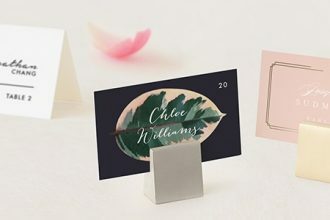 There is a tremendous array of flowers available: traditional flowers such as roses, peonies and orchids; flowers of the season like sunflowers, ranunculus and chrysanthemum; or indeed you may have soft spot for spring flowers. 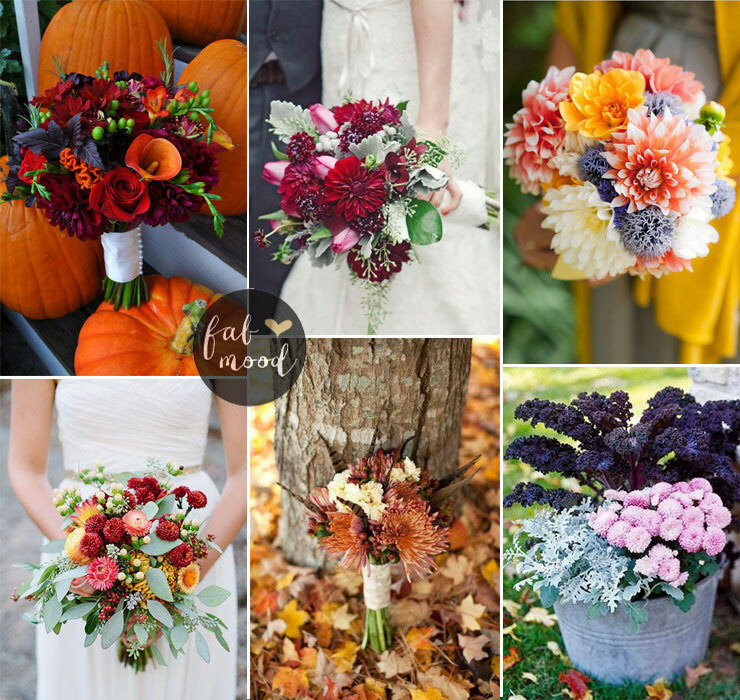 The following are some of the most popular choices for fall wedding flower ideas by colours. Uses: Looks great when used alone in a bouquet or again makes a good filler for more expensive flowers. Look: A full, roundish head consisting of little individual single flowers. They make for quite full arrangements. 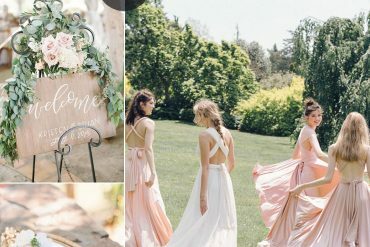 Depending on the color, they can look quite soft (white and pale colors), to bold (deeper pink) to rustic (green). 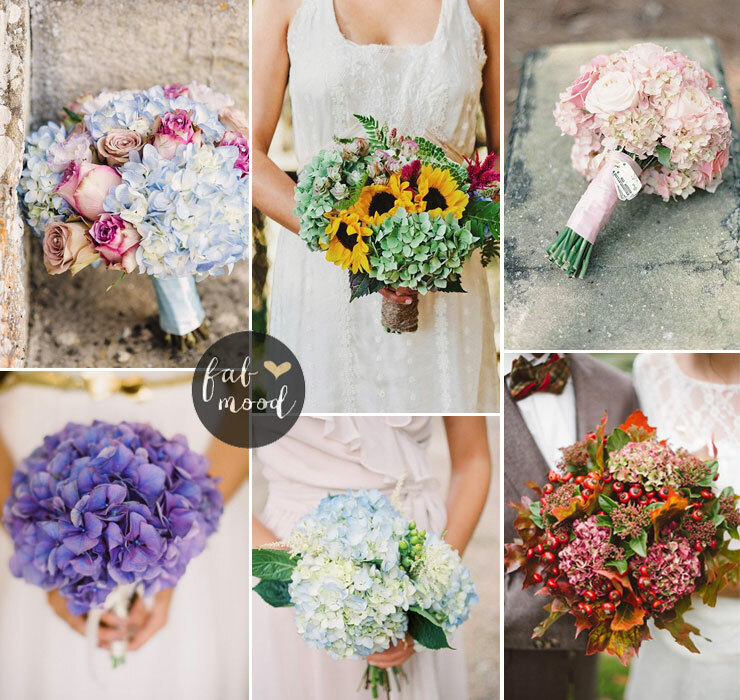 Uses: Can be used anywhere in your larger arrangements and bouquets. They are ideal for combining with other flowers to fill out the arrangement. Keep in mind that they are quite thirsty and will need to have their own water source in order to last the day. Look: Nodding flowers along long spires. They are quintessential cottage flowers. Uses: Add a cottage garden, somewhat spontaneous look to arrangements. They add visual height. Provide the lovely blue color that is somewhat hard to come by. Look: Large, lily like blooms at the top of a long stem. They are very dramatic looking and particular the red makes for a very bold arrangement. Uses: Can be used as single stems for a dramatic bouquet or arrangement. Combine with softer looking flowers for a lovely contrast. Colours: White, purple,orange ,red ,mini’s are available in a large range of colors from white through to nearly black. Look: Very architectural and art nouveau in form. A single funnel shaped flower is born on each stem. Uses: Dramatic when used alone, just a few stems can make quite a statement. Mini’s also combine well with other flowers to offer a contrast in form. Large flowers are ideal for tall arrangements. 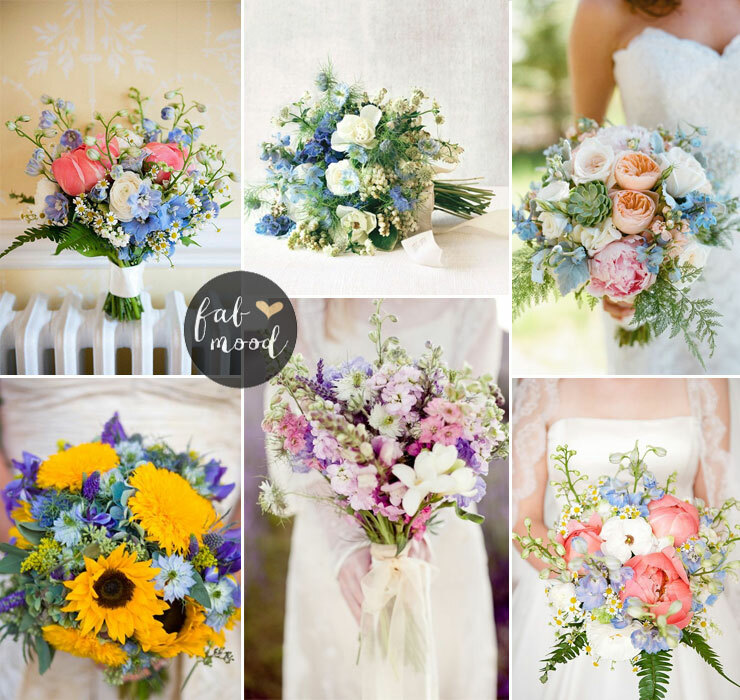 Look: Huge range from simple daisy like flowers to large pompom blooms to tiny little buttons. Uses: Very versatile given their huge variety of shapes, sizes and colors. 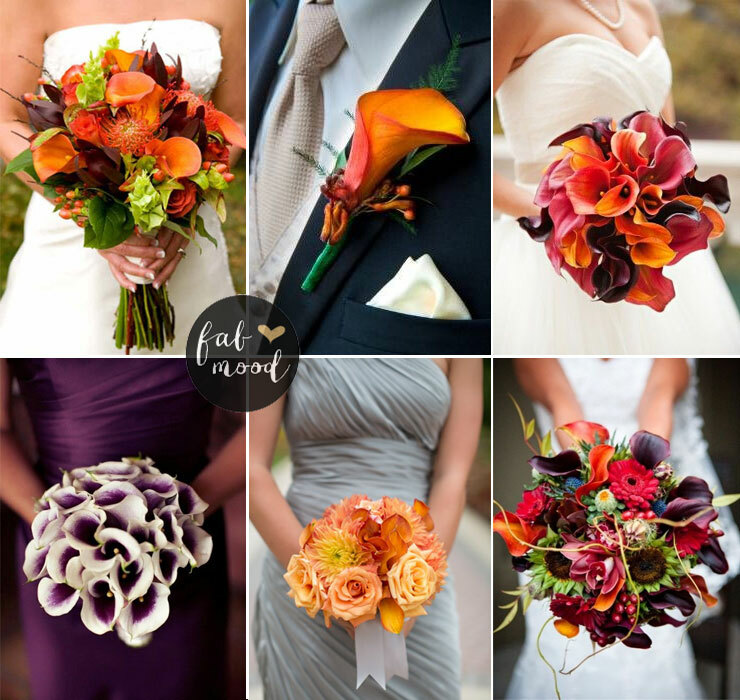 Combine well with other flowers in bouquets and arrangements. Also perfect for corsages and boutonnières.